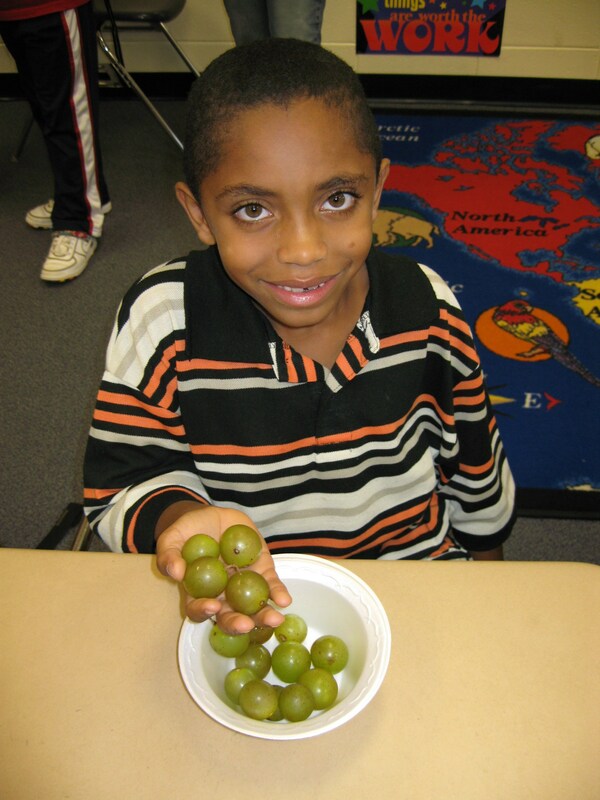 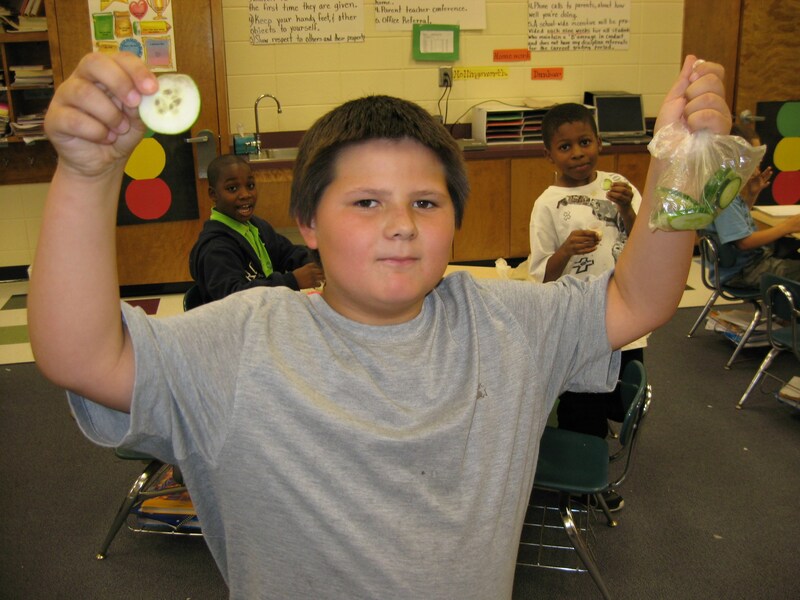 Burke County Elementary Schools have been fortunate enough to be selected to participate in the USDA Fresh Fruit and Vegetable Program for the School Year 2014-2015. 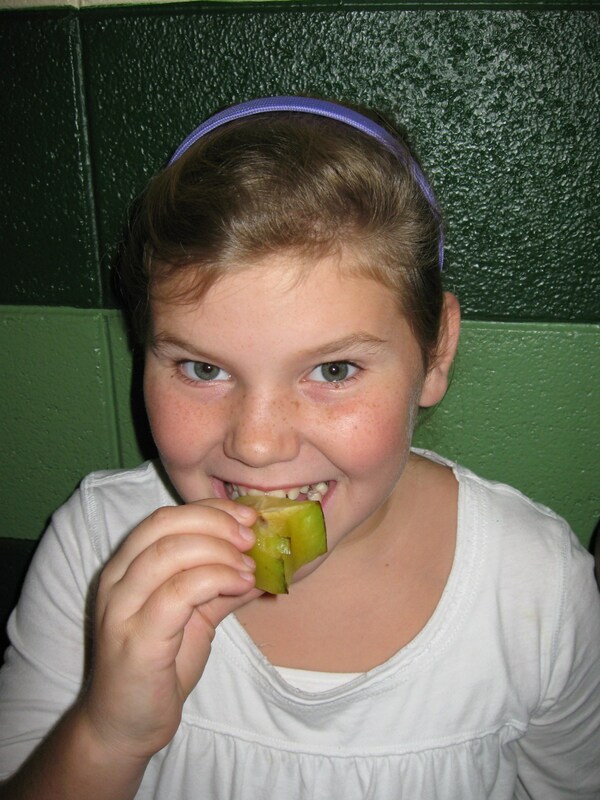 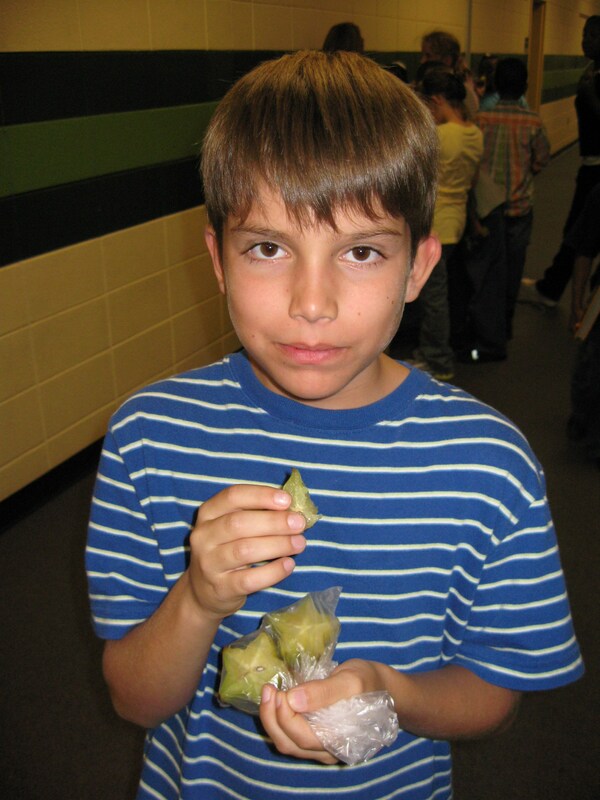 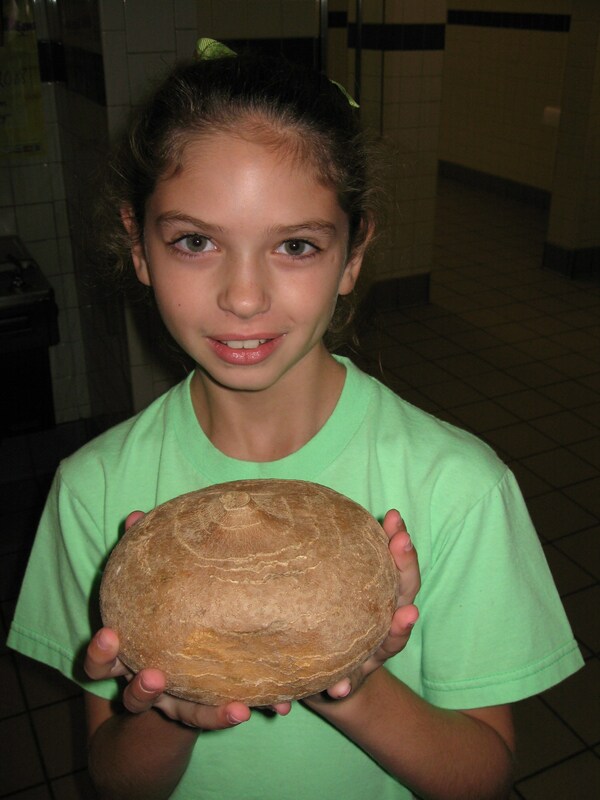 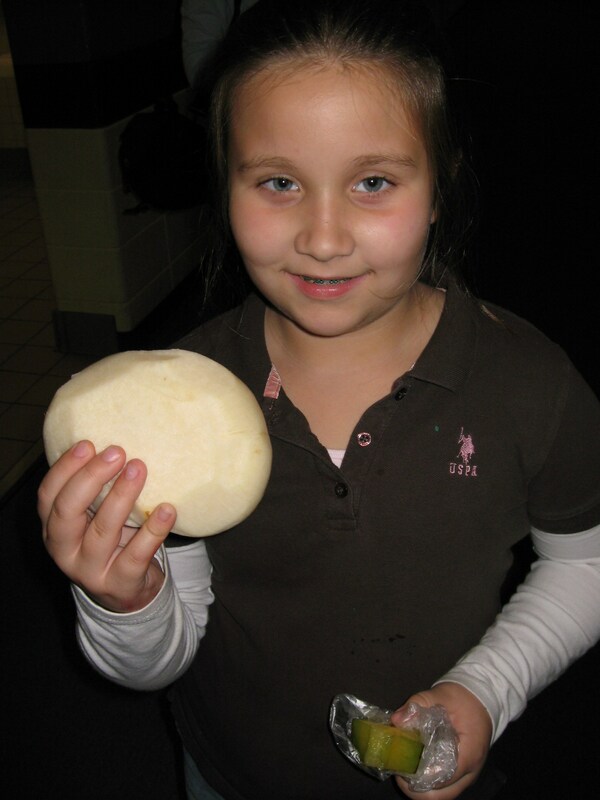 Our goal is to help children develop lifelong healthful eating habits. 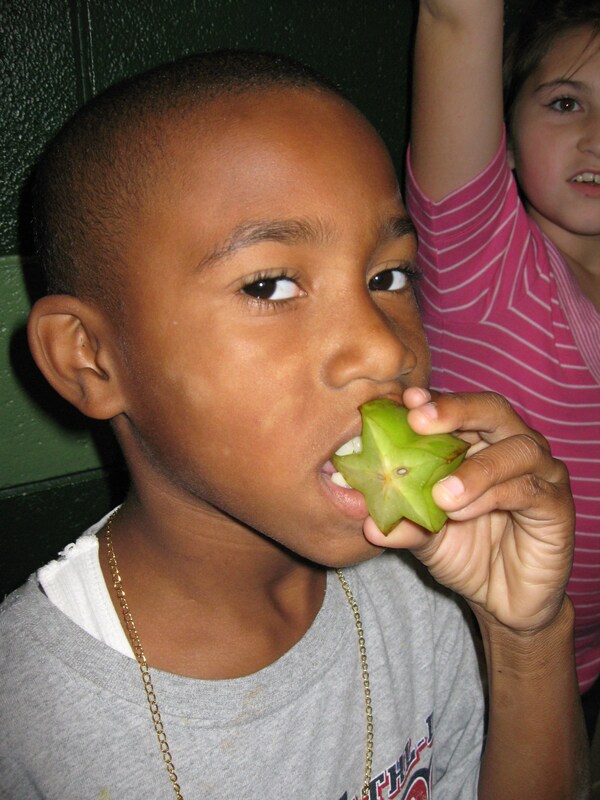 The Fresh Fruit and Vegetable Program has four main goals: create healthier environments by providing healthier food choices, expand the variety of fruits and vegetables children experience, increase fruits and vegetable consumption and make a difference in children's diets to impact their future. 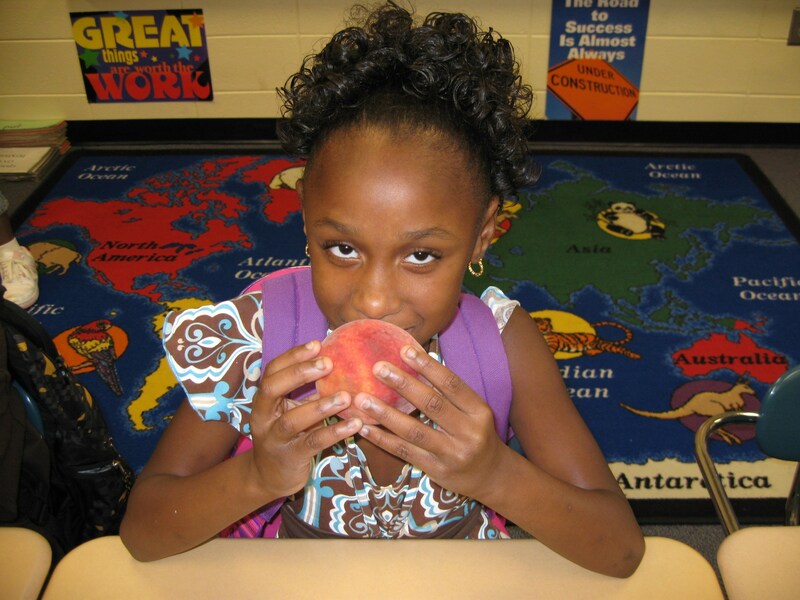 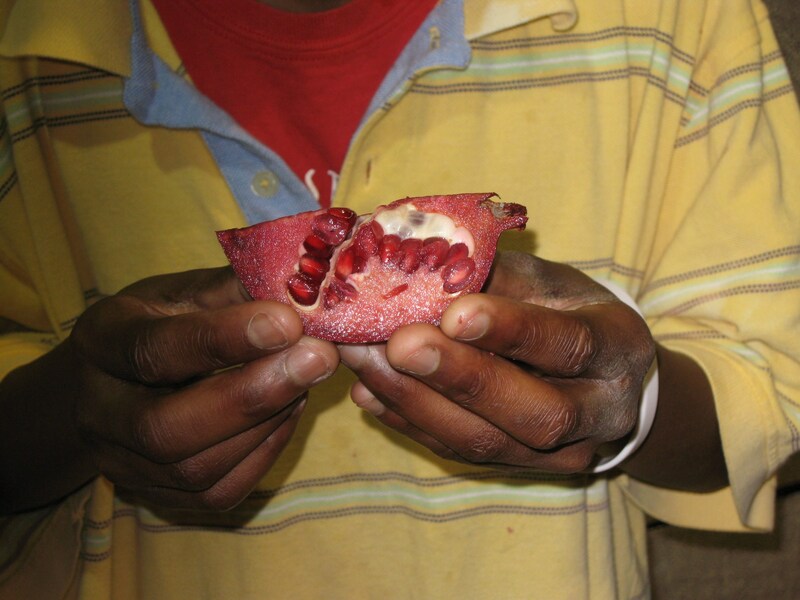 This program allows schools to serve these foods other than at meal times. 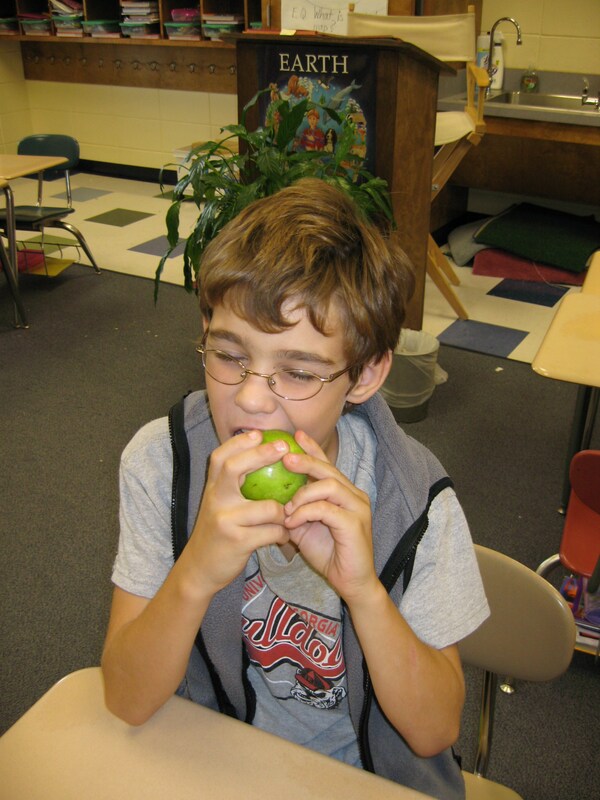 Expanding the varieties of fruits and vegetables the students consume will broaden their exposure to many different foods.